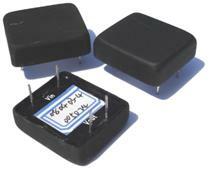 Piezoelectric transformers are an alternative to wire wound magnetic transformers. 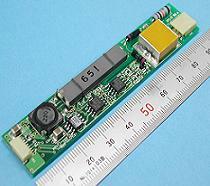 They behave differently and have a number of advantages, e.g., they are lighter and smaller, and they have excellent electrical isolation and no magnetic stray flux. 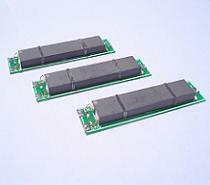 For these reasons piezoelectric transformers have been used in applications such as high voltage generators in CCFL backlighting and inverters for laptop computers. Step-up piezoelectric transformers are typically designed using Rosen-type configuration, while Step-down piezoelectric transformers are typically achieved using radial-type Transoner piezoelectric transformers.